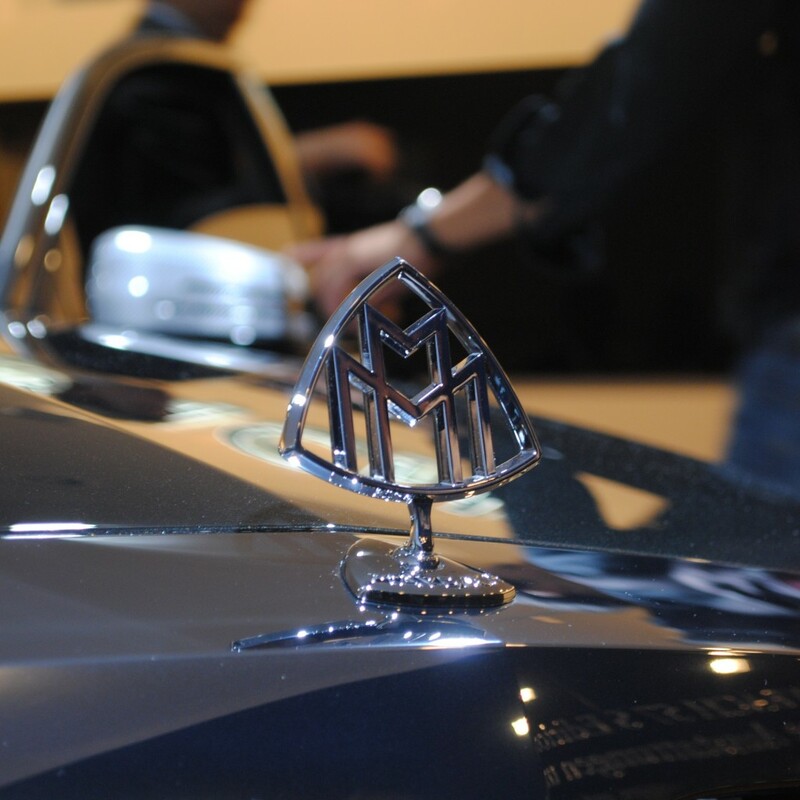 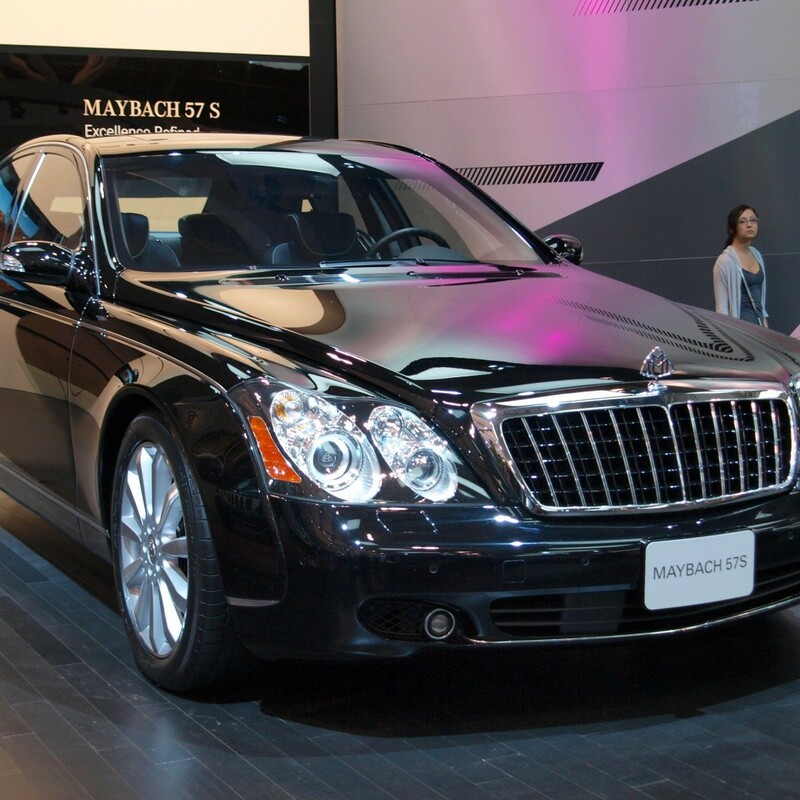 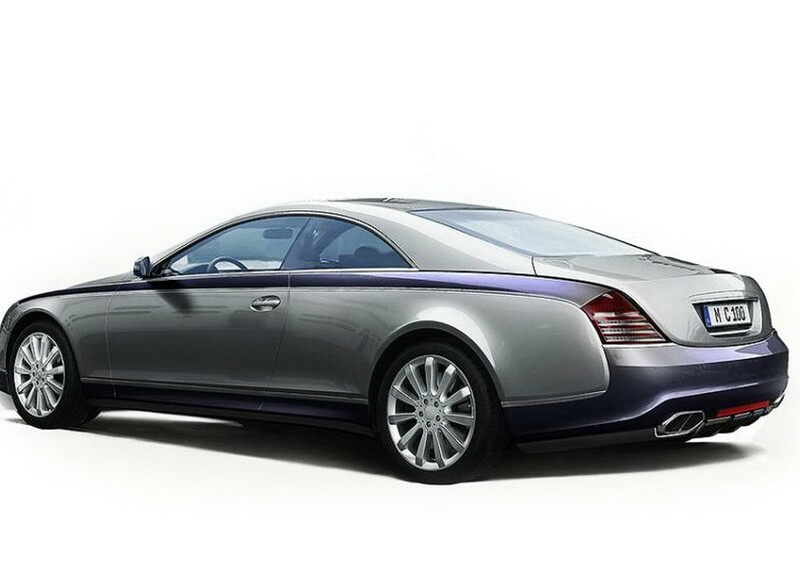 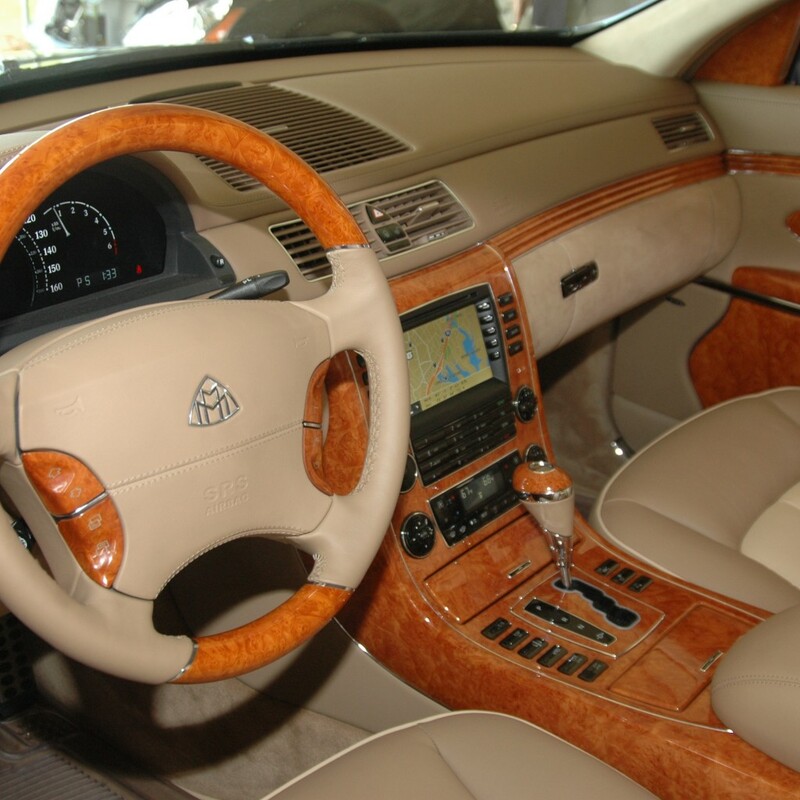 Being in a Maybach will make you feel like royalty. 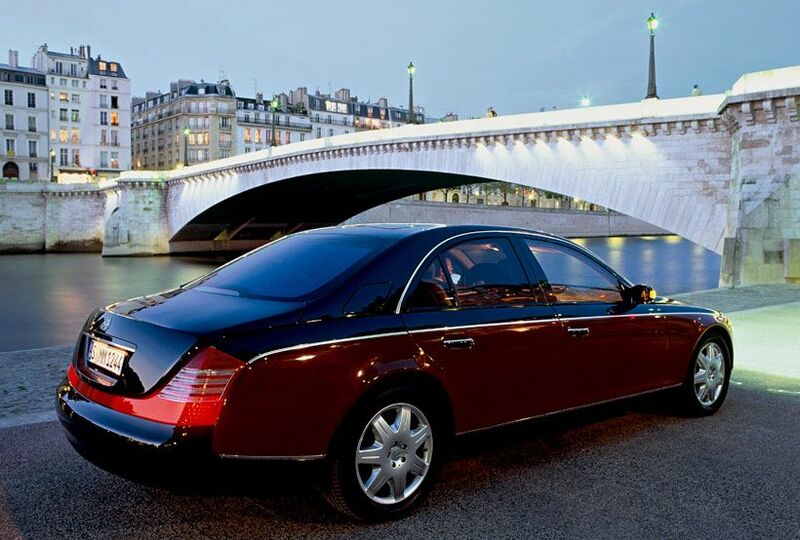 You might as well get a chauffeur so you can wave like a King to your loyal subjects of onlookers. 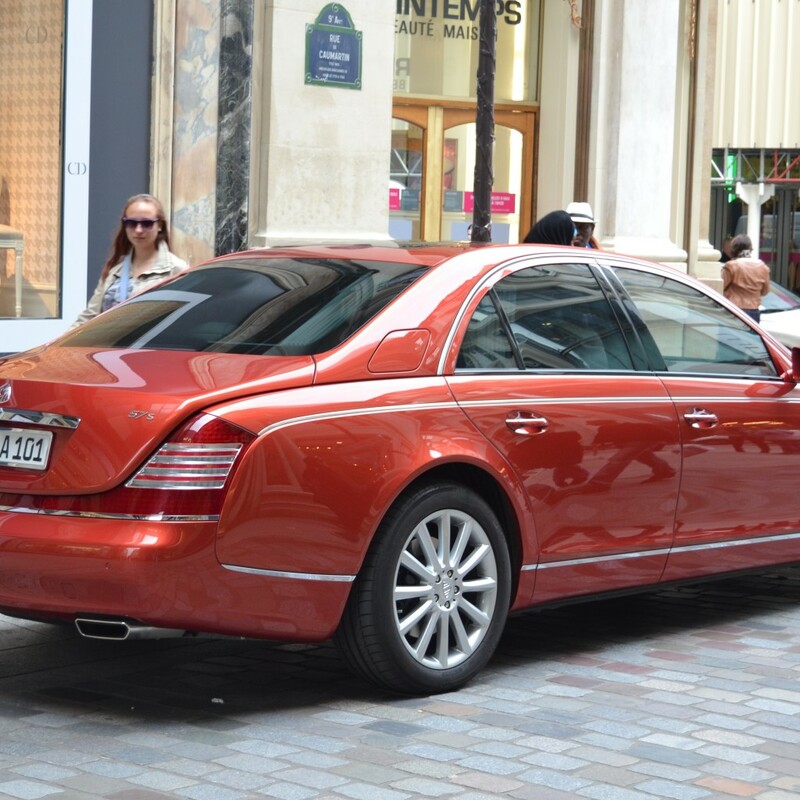 (We can hire him/ her for you also).